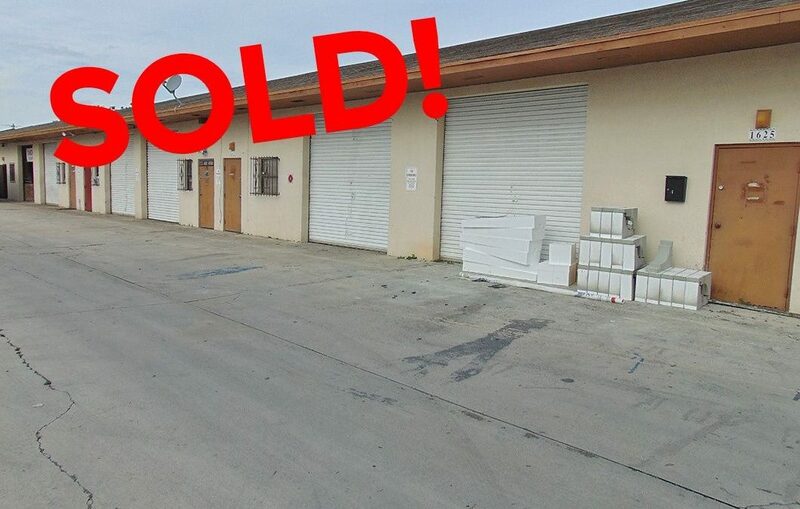 Industrial Warehouse in PSL SOLD! An income producing warehouse located in the industrial zone of Port St. Lucie has just been sold to a local investor for $610,000. The property is 100% leased and features 8,160 sf of warehouse space occupied by nine tenants. Site is easily accessible from Crosstown Parkway and just a few miles away from the Florida’s Turnpike. The deal was handled by Jeremiah Baron, Owner/Broker of Jeremiah Baron & Co. Commercial Real Estate, LLC.